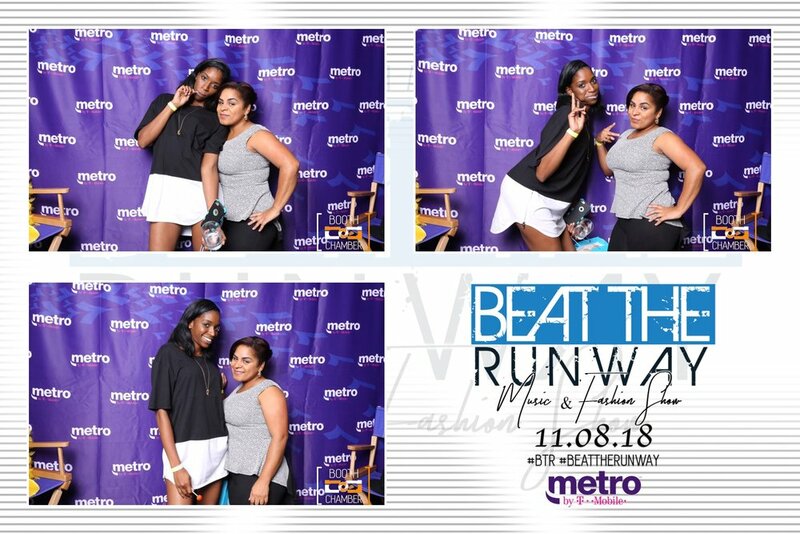 Had the pleasure of working my 5th Beat The Runway Music and Fashion event! 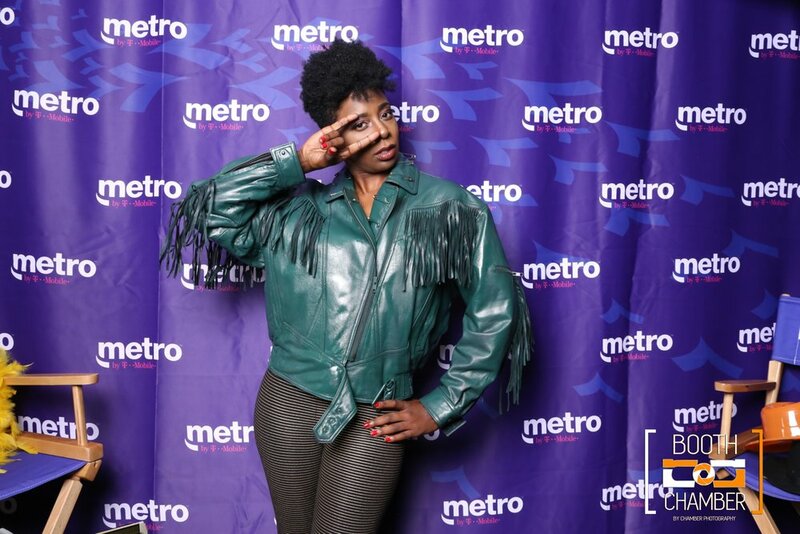 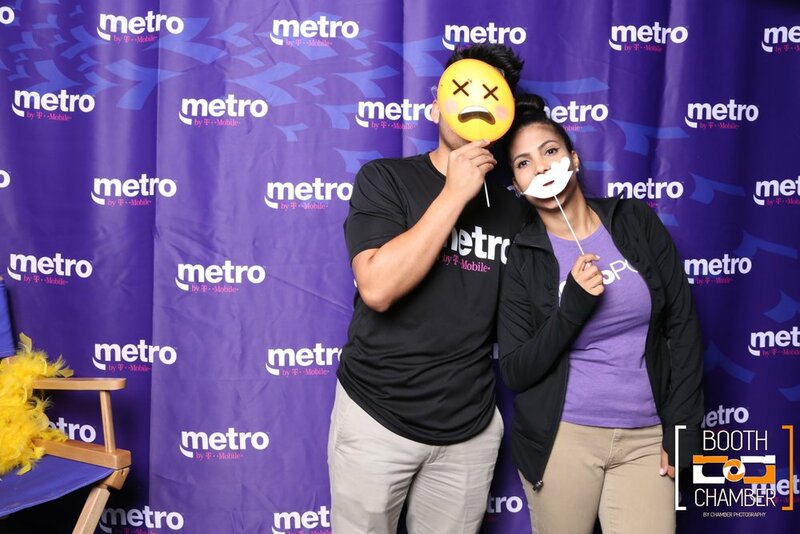 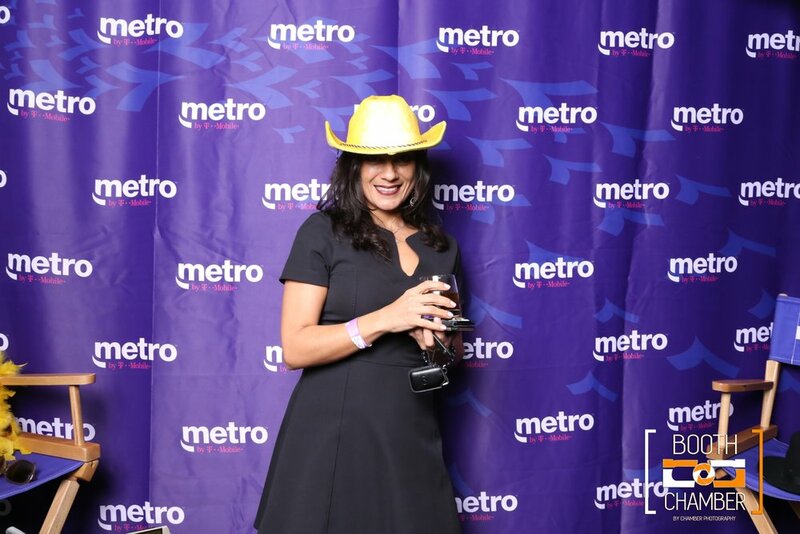 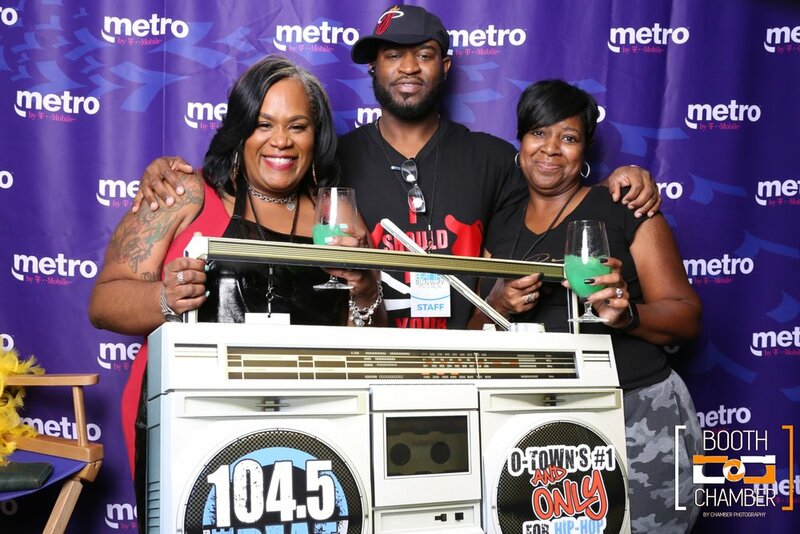 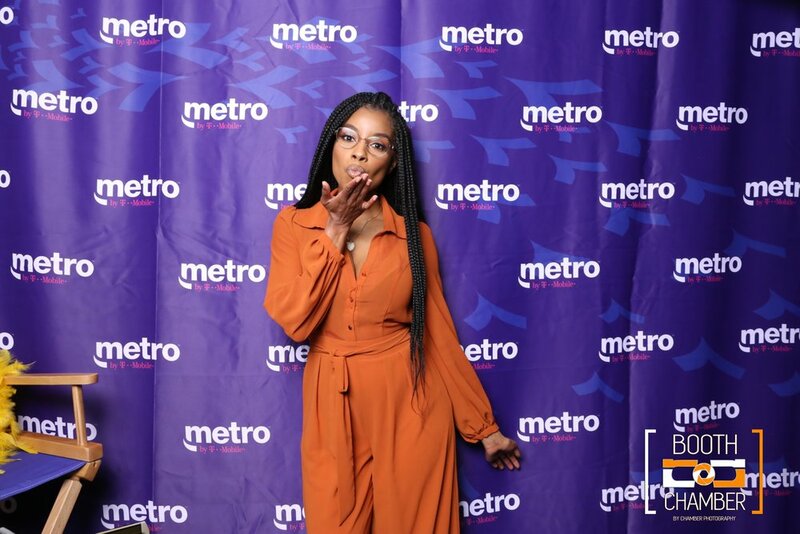 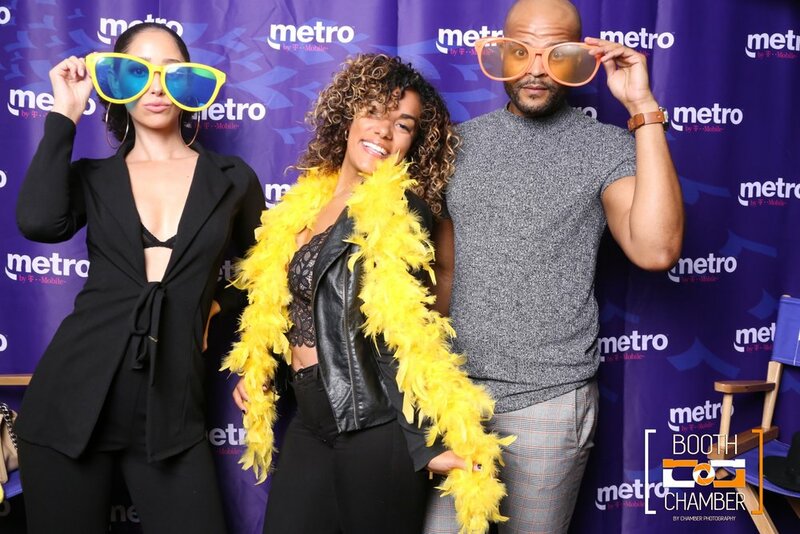 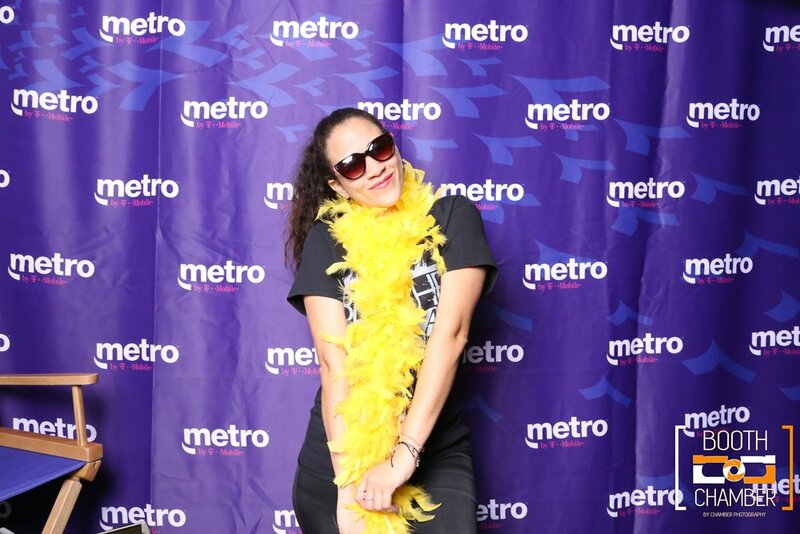 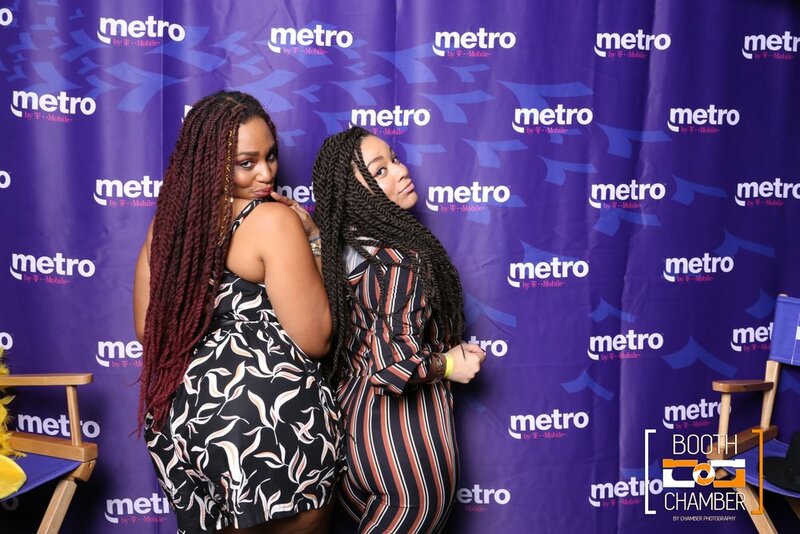 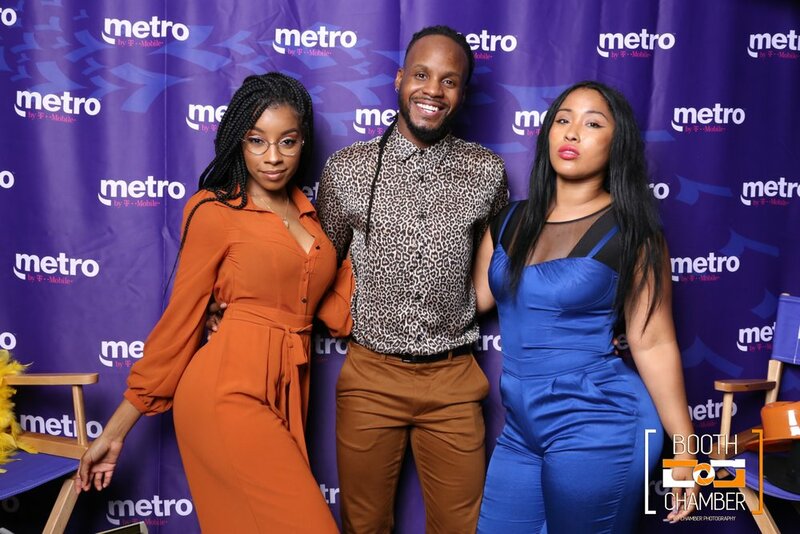 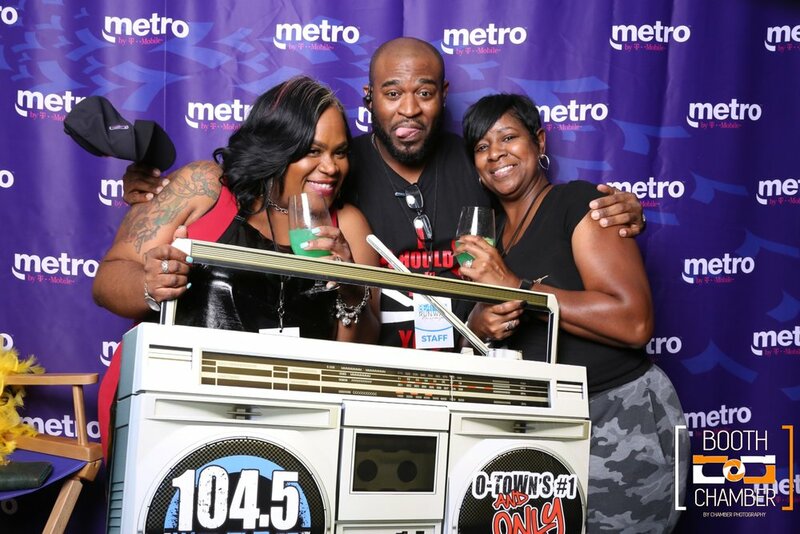 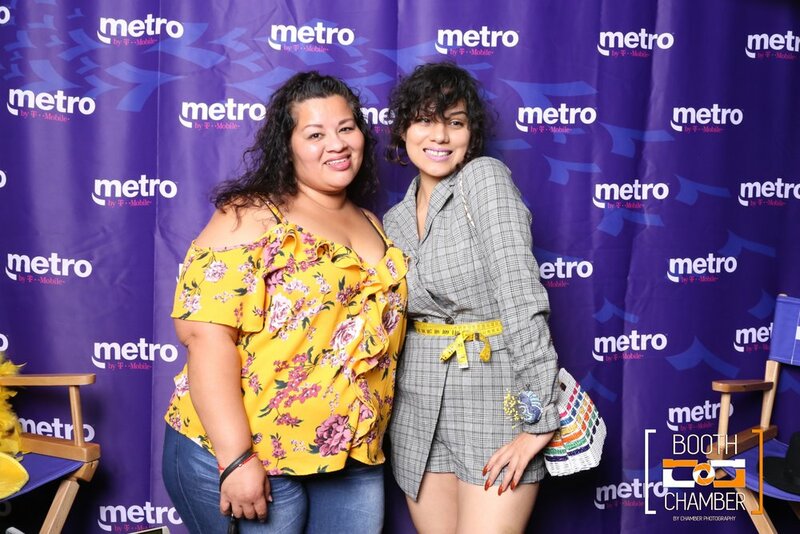 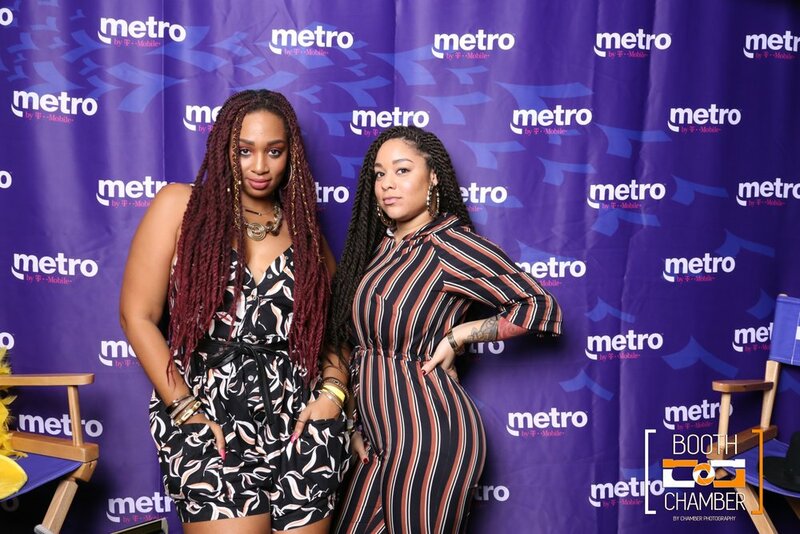 This time, I was working with my photo booth with Metro PCS! 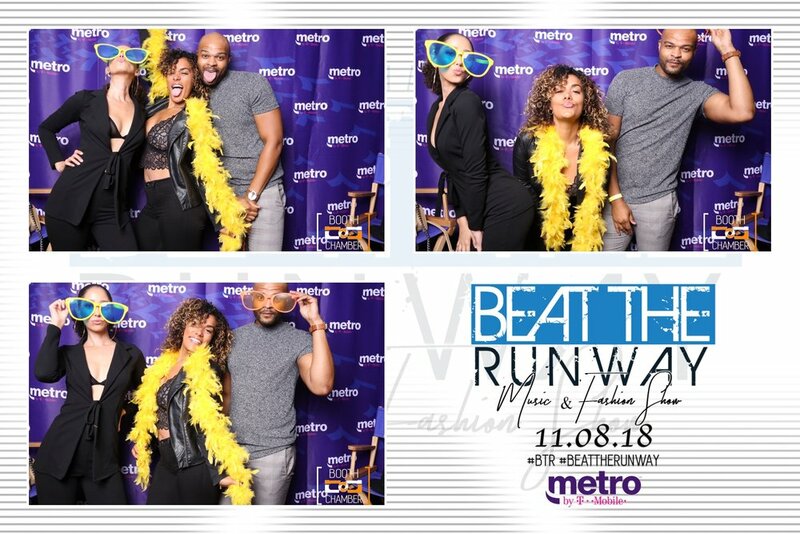 Always a fun event to attend to and work. 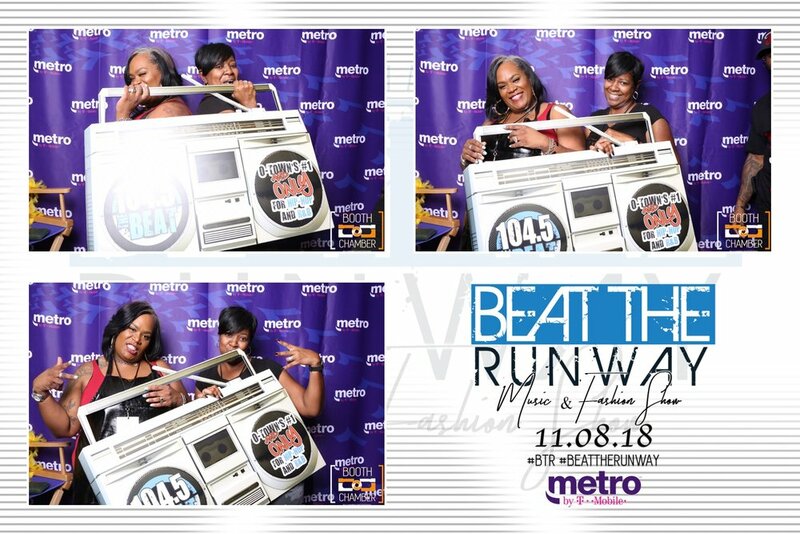 Photos of Booth Chamber in action below!